Mr. Kolkowitz brings more than 25 years of experience developing security and network technologies for distributed systems with specialties in financial technologies, payment and anti-fraud systems, and data-privacy protection and management. 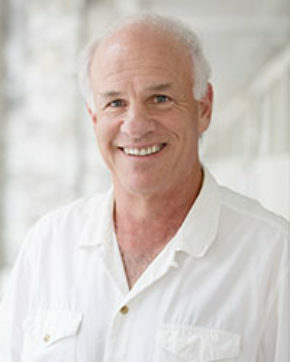 He has a long and successful entrepreneurial history, including the co-founding of companies MobileAria, Compact Devices, Securify, Inc., Swan Labs, Inc, and PlaySpan Inc.. Mr. Kolkowitz also co-founded IdentityMind Global, an e-commerce company that provides risk management and regulatory compliance solutions for the financial and digital commerce ecosystem. In addition, he was VP of Security at RedBrick Health Inc., a leading SaaS provider for the Wellness and Healthcare industries. He earned a M.S.C.S. from Stanford University, where he also managed several of the University’s key distributed computing projects and lectured in the computer sciences department. He has been active in networking and security industry groups and standards organizations for over 20 years. He continues to advise on technology and security issues for Venture Capitalists and public and private corporations. Copyright 2019 Cryptic Labs LLC All Rights Reserved.